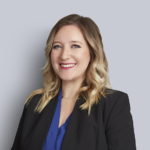 Jaclyne Reive is a Toronto-based corporate, commercial and regulatory lawyer at Miller Thomson LLP. Jaclyne has acted for a wide range of clients across the transportation, logistics and supply chain industries, including road carriers, load brokers, logistics providers, warehouse operators and other freight intermediaries. She also advises to manufacturers, importers, exporters, shippers, distributors and growers. 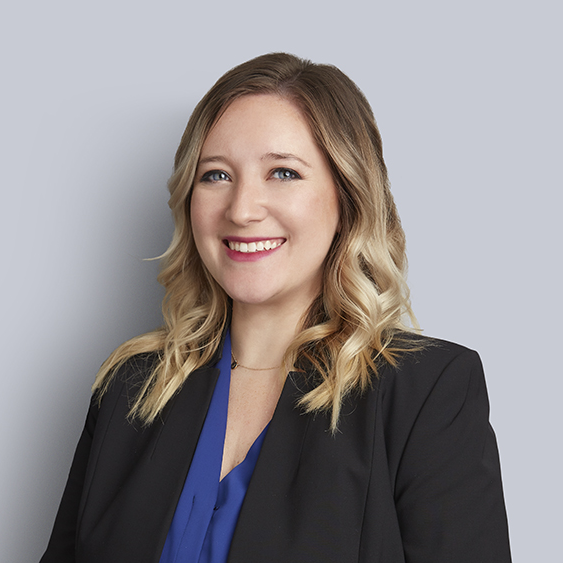 Jaclyne’s practice focuses on a wide variety of regulatory compliance issues, including federal and/or provincial laws regarding food safety, cannabis and pharmaceuticals, privacy, customs, marine and the transportation of dangerous goods. She has also provided advice with respect to mergers, acquisitions, restructurings, and private equity financings and has experience negotiating a wide range of commercial agreements for these industries. Jaclyne is a member of the Canadian Transport Lawyers Association, the Toronto Transportation Club, the Organization of Women in International Trade and the Women’s International Shipping and Trading Association.